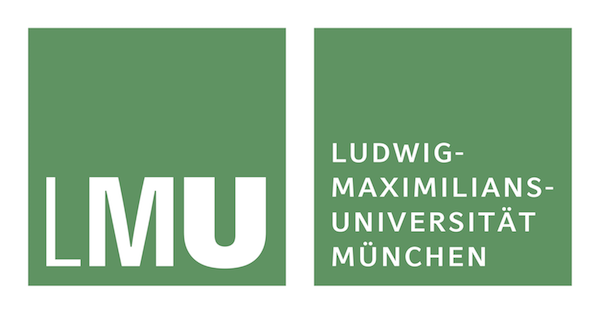 The LMU Munich is one of the few top-ranking universities in Germany with “excellence“ grade with the Seeon Limnological Station (SLS) for aquatic research. The research station is located about 80 km southeast of Munich within a large lake area. About 60 lakes originating from the last Ice Age are within short driving distance; the lakes differ in size, depth, nutritional status and biodiversity. A monitoring program, observing physical, chemical and biological parameters of several lakes, is running since 30 years. Herwig Stibor (m, PhD 1995), Professor for Aquatic Ecology at LMU Munich and head of the SLS. He was PI of several mesocosm projects funded by the German Science Foundation (DFG) as well as PI of several EU funded projects (LIPIDO, HDRALAB I & II). As an International Chair (Experimental Ecology) at the European Institute for Marine Studies (IUEM), France, he was involved in planning and establishing a marine mesocosm infrastructure (France). Currently he is PI of an EU-FP7- CIG project dealing with consequences of microbial diversity on food web dynamics and PI of a DFG funded project doing mesocosm experiments investigating the effects of phytoplankton diversity in lakes (SPP DYNATRAIT). ISI WoS statistics: 53 papers, 1664 ciatations, h-index 21. Project role: Leader WP9: JRA3: Lasting Science Integration, Task Co-Leader WP9.1: Transfer knowledge about key environmental challenges (WP2), best practices harmonization (WP3) and site specific environmental traits (WP6) into transnational joint research activities. Maria Stockenreiter (f, PhD 2012), Assistant Professor in the Aquatic Ecology group at LMU since 2014 with more than 5 years of mesocosm experiment experience. Leading scientist in the international EU-project “LIPIDO” and several other international projects (ALGIESEL; Finland; NFS-project with E.Litchman and C. Klausmeier, USA). She is currently PI in a DFG-SPP Dynatrait grant and is/was involved in several other international grants (e.g. Hydralab III, Maj & Tor Nessling Foundation). 7 papers; h-index: 4 (WOS), 5 (google), total citations 52 (WOS), 107(google). Project role: Task Leader WP6.11: Provision of TA to LMU: LMU Mesocosms, Contributor to WP5.